I’m pretty sure food holidays were invented by bloggers. Who am I to complain? 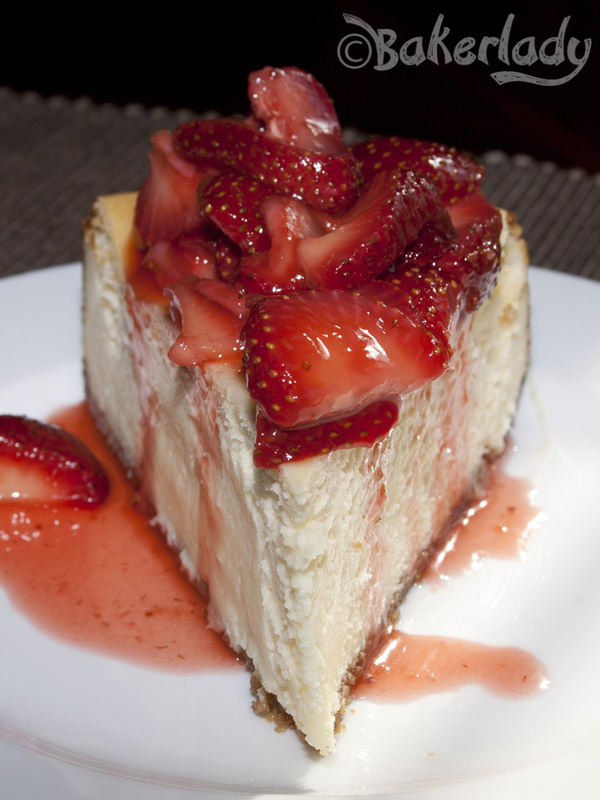 Happy National Cheesecake Day everyone! Celebrate with this velvety rich New York Cheesecake topped with bright fresh strawberries! Yuuuuuum!